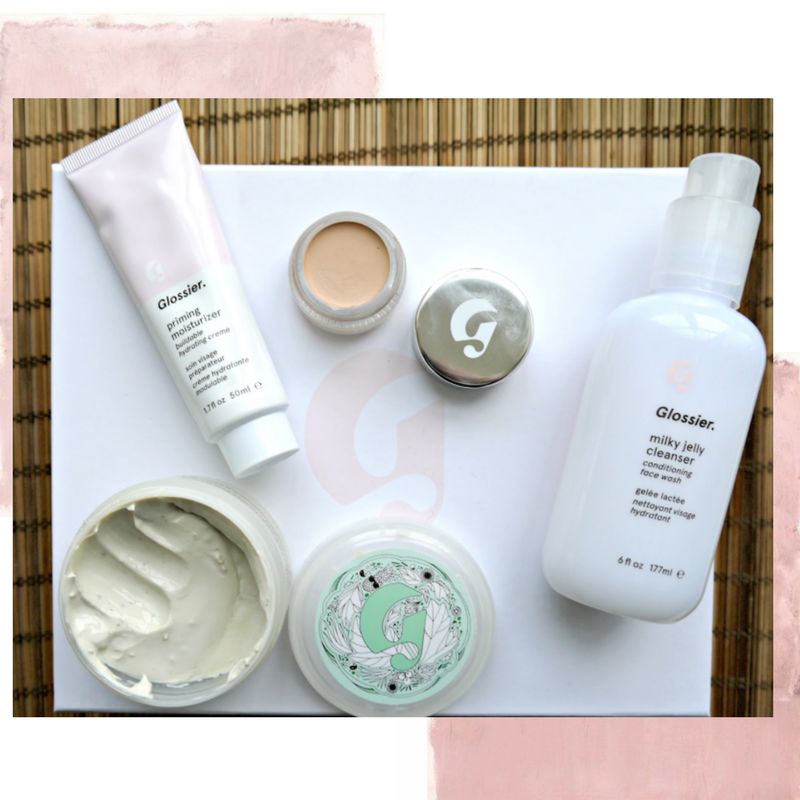 I recently talked about my first dabble with Glossier. And whilst I love the concept - skin first, makeup second, the minimalistic branding and natural, company ethos, I couldn't help but feel a little underwhelmed by the product selection that I initially tried. I knew that I wanted to try more from the range and I had a particular interest in the skincare side of the brand. Luckily for me, the birthday fairy dropped off some pretty pink zip pouches last week and I was able to try more from the highly coveted Glossier brand. 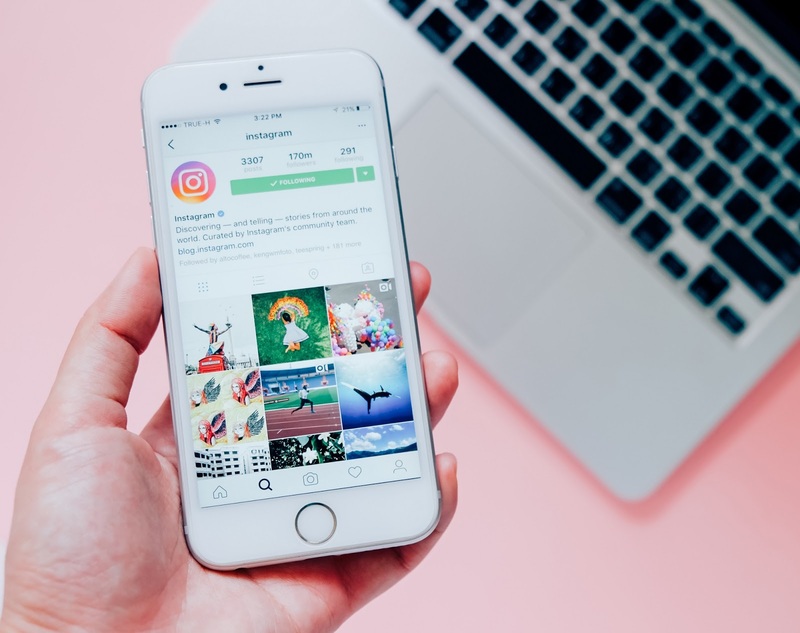 It really is a breath of fresh air away from the full coverage, high contour looks we see adorning our Instagram feeds. 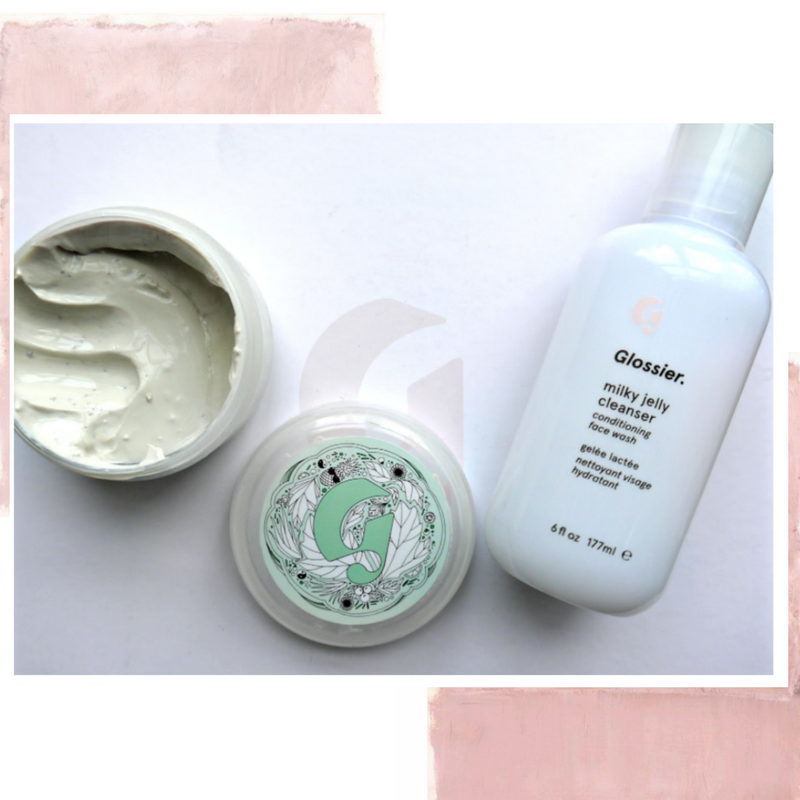 I was lucky enough to be treated to the Glossier Phase 1 Set which includes the famed, Milky Jelly Cleanser, Balm Dot Com and the Priming Moisturiser. I have to say, I like this package a lot and I feel each of the products in this set warrants the £35 price tag. The Milky Jelly Cleanser is really nice to use, though I must add that this is one for when your face is a little fresher and not caked in layers upon layers of eyeliner and a heavy contour, as the muscle power at removing stubborn makeup simply isn't there. It is however a lovely, creamy gel formula that doesn't leave your face feeling tight or stripped and leaves your skin looking and feeling dewy, plump and clean. At the moment I am a sucker for primers and rich moisturisers, in fact, my acrylic drawers (which house my hero products) are filled with 80% primers and 10% moisturisers. 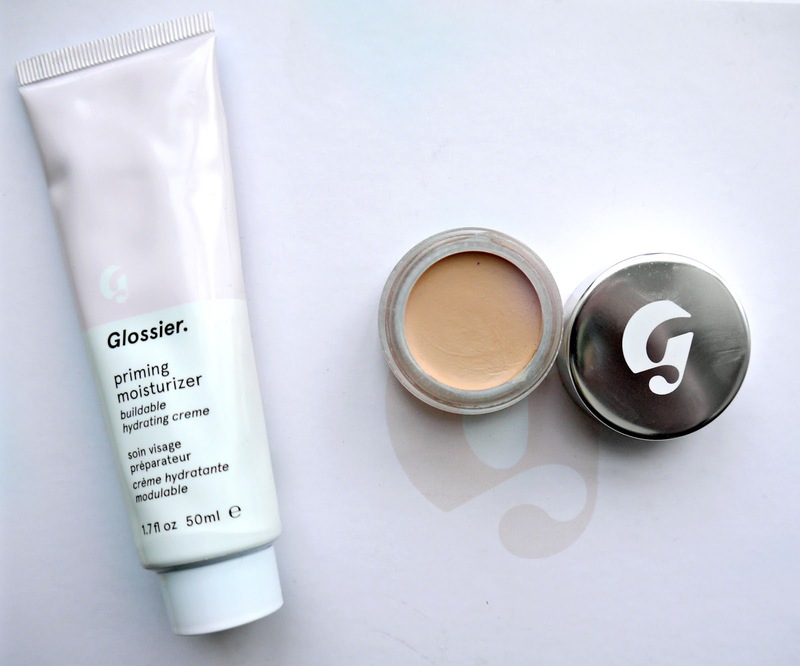 The Priming Moisturiser is my favourite Glossier product that i've tried so far. Containing Hyaluronic Acid and a soothing mix of tea and honey extracts, you get that sassy plumped, hydrated feeling once the formula has been applied to the skin. I use this in the morning before applying my makeup, but is is rich enough to use at night. In my birthday bundle, I also received the Mega Greens Galaxy Pack. Glossier describe this as a 'juice cleanse' for your face and it really is. I use this mask once a week when i'm having a soak in the bath - it is especially required after a busy week and a lot of stress. I'm currently in the process of getting ready to move house and I am SHOT. The mask contains kaolin clay to draw out impurities whilst feeding the skin with vitamins, fruits and leafy greens. I love that this mask doesn't dry super hard and horrible, it's not a pain to remove and leaves you face looking like you hit reset! And finally, the Stretch Concealer. I've heard A LOT about this little pot of goodness and I was very interested to see how it fared against tried and tested classics such as 'Lasting Perfection Concealer.' Yeah - I love it. Taking a nod from this article 'The Frenchest Things You Can Wear' the Franco-phile in me discovered that French beauties only use a dot of concealer for their base. Now, I couldn't go this minimal, BUT I love to dot the creamy Stretch concealer over any redness and imperfections before giving my face a dusting of the original Bare Minerals foundation. This concealer is entirely build-able and can be blotted with powder to give a more matte effect.